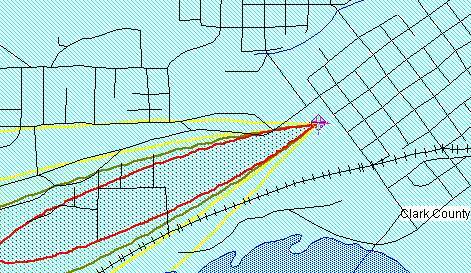 From Arizona Division of Emergency Management web site. 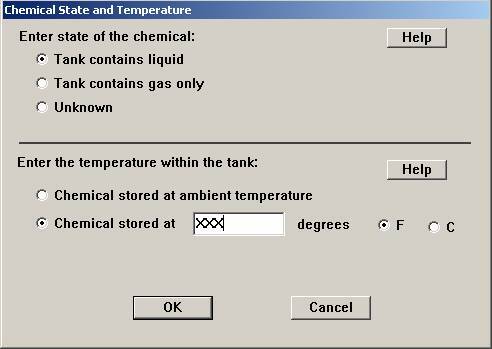 After you start CAMEOfm® click on the search for a Chemical button. 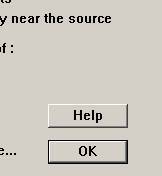 Now push the Search Button. Select the Chemical you want information on. 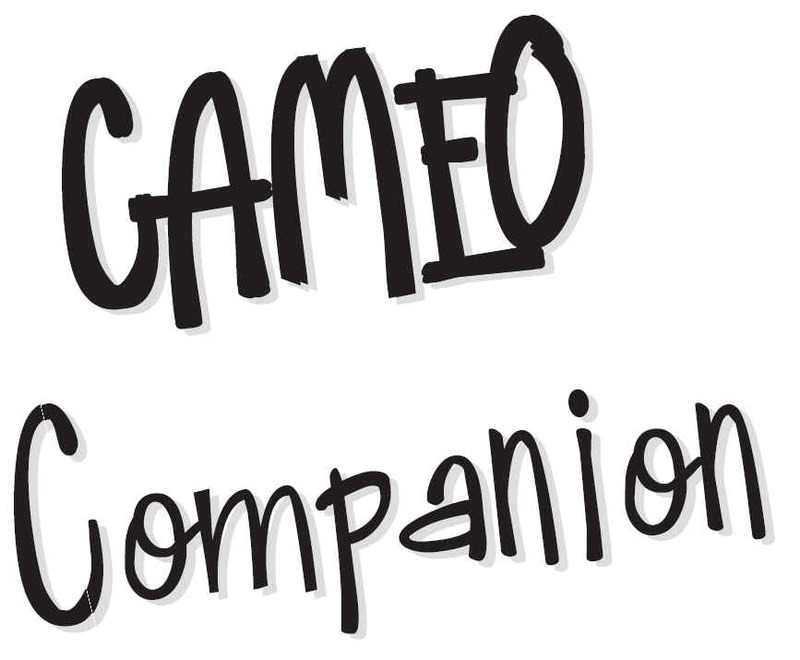 At this point you can use CAMEO to gather information on your Chemical and print reports. Go to the Sharing menu and select ALOHA, Go to ALOHA. When ALOHA starts just answer Ok.
Now go back to CAMEO from the Sharing menu in ALOHA. Select this Chemical in ALOHA from the Sharing menu in CAMEO. Now were going to work in ALOHA for the next few screens. 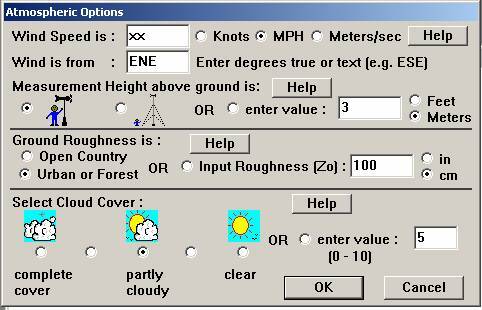 Select Atmospheric from the Setup menu. 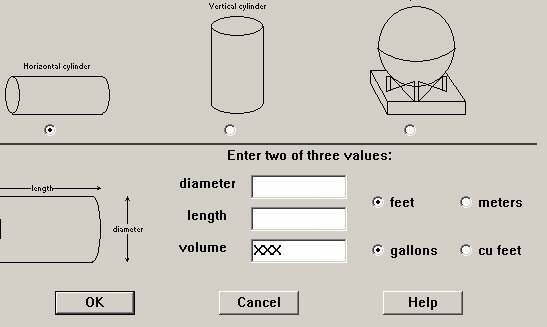 Answer OK and a second options screen will appear. 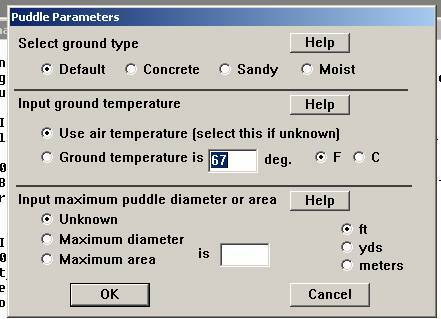 Select Source from the Setup menu and input your information. 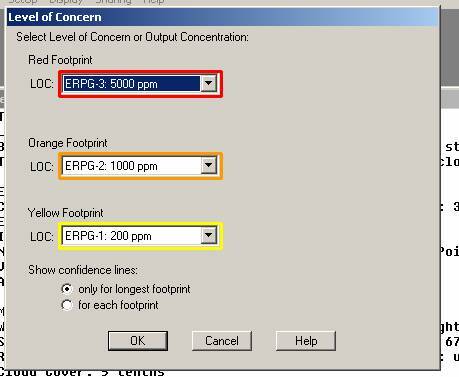 If you see this screen say OK.
Now select Footprint from the Display menu. 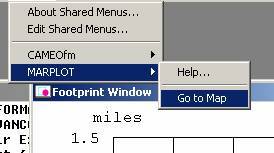 Change any of the parameters that you desire and press OK.
Now select MARPLOT from the Sharing menu and Go to Map. 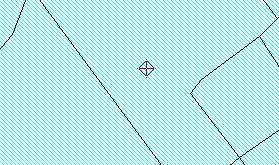 Using the toolbars scroll and zoom to the location of the leak. Put the pointer option button on and click on the location of the leak in the map. Select ALOHA Set Source Point from the Sharing menu. in MARPLOT. And Viola! 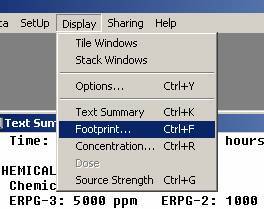 You have a plume model for your chemical that is printable.